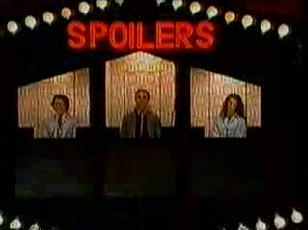 "Spoilers" end-game from Double Dare (1976). Used to indicate spoilers. This page was last edited on 15 August 2017, at 20:47.